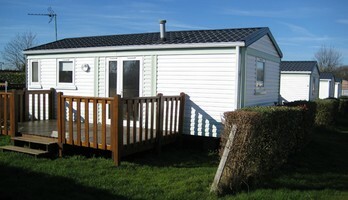 La Croix l’Abbé 2 star campsite is ideally located at heart of old town of Saint-Valery-sur-Somme, in the Baie de Somme. 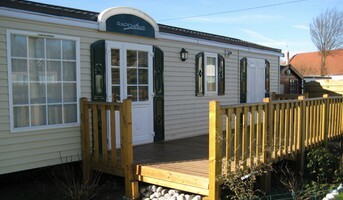 Enjoy a peaceful setting and modern comforts in this site open 1st April to 1st November. Pitch available for those just passing through, as for those wanting to rent by the year (approx. 120 sq.m.). Heated swimming pool open in July and August. Superb scenery of the Baie de Somme. Lake available for campers who like to go fishing. 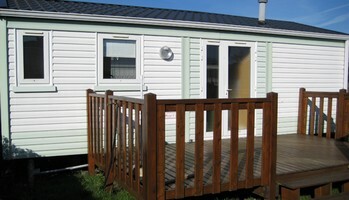 Mobile-home rental from 440 € for 2 people.